Use the players below to hear examples of my work. While listening you can instantly switch between the before and after versions to hear the difference. 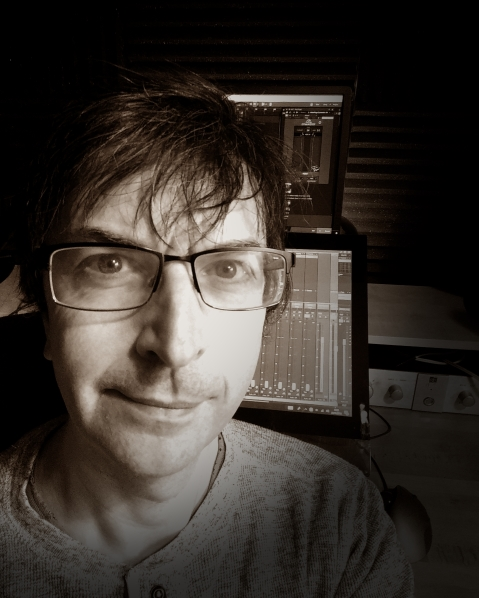 I have been composing, producing and mixing music for nearly 30 years. My professional career started in 2000 producing and mixing electronic dance music, working with local DJs. Since then I have helped singer/songwriters and bands acheive professional sounding recordings as well as working on my own music. I take great care to get the best from every recording and have a great ear for detail. Every mix is done from scratch. I don't use presets or automatic/AI plugins. Every setting is dialed in manually using my ears and experience. If you are requesting a quote please include details about the size of the project (i.e. how many songs, how many tracks, length of songs) and details of the services you require (e.g. mixing and mastering with pitch correction). Email info@paulhenty.com or use the form below. Sorry something went wrong. Please email me directly using the email address above.